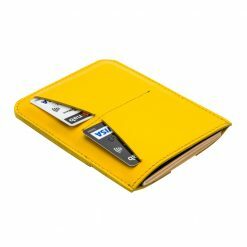 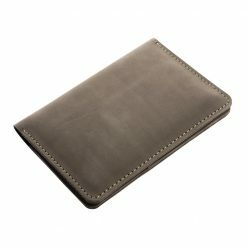 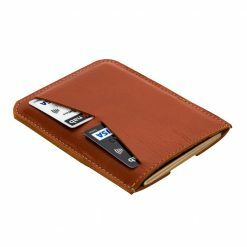 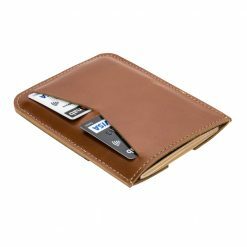 Crafted exclusively for travelling (and doing it beautifully we might add) this slim Wanderer wallet securely holds all your important travel documents. 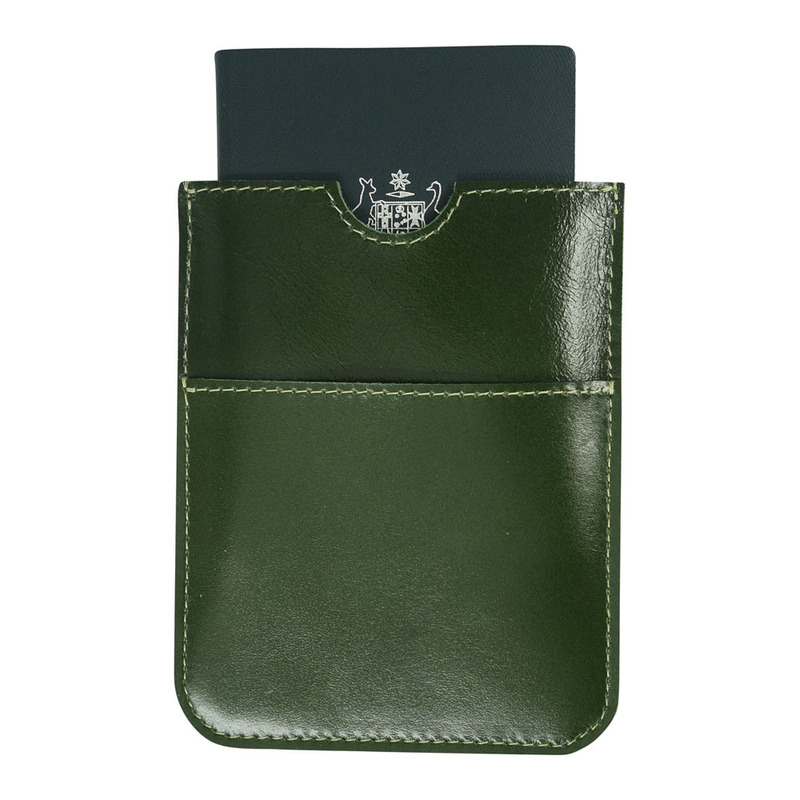 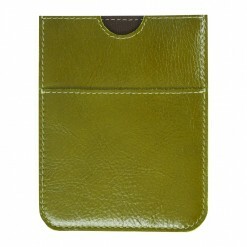 Space for your passport and 2 card slots mean no searching through your bag at customs or the hotel. 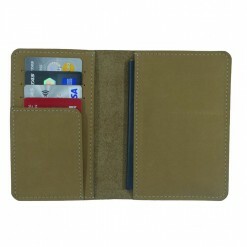 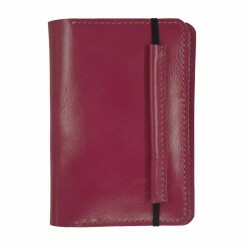 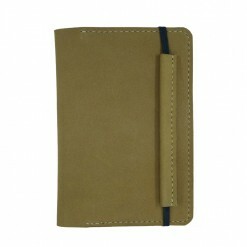 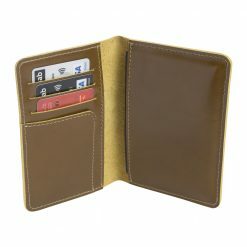 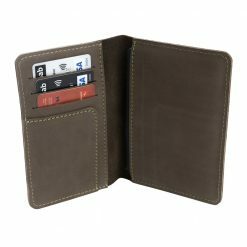 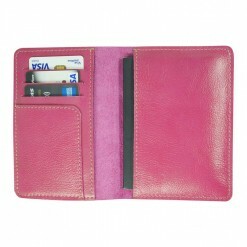 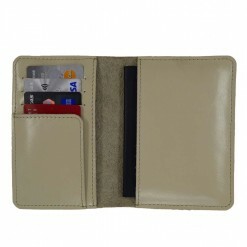 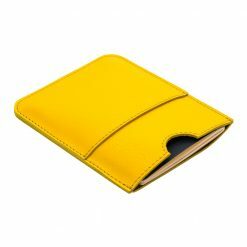 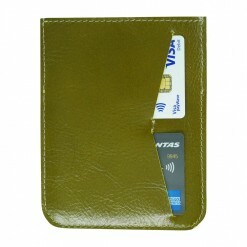 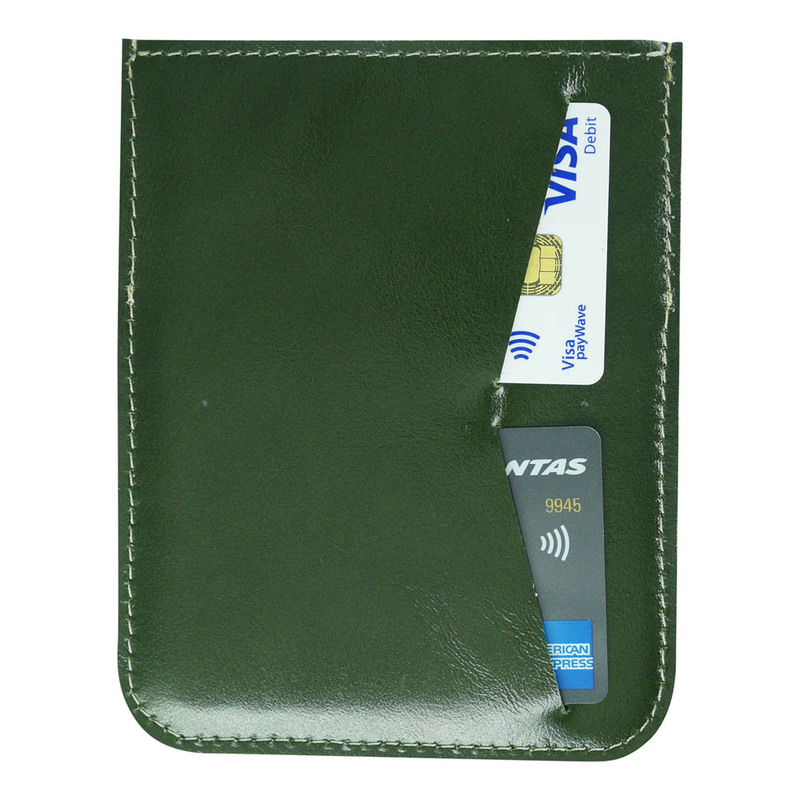 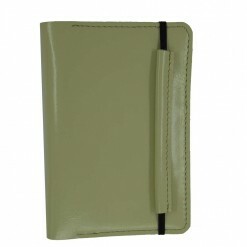 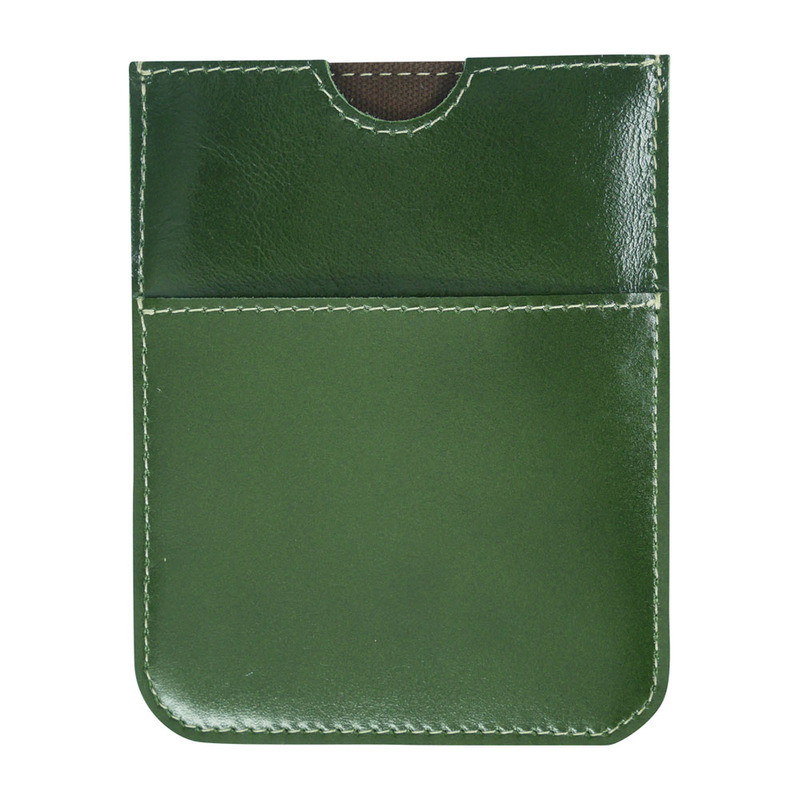 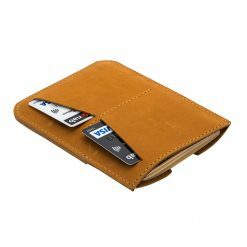 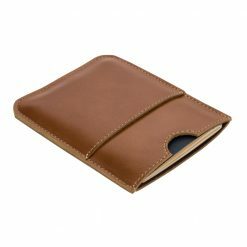 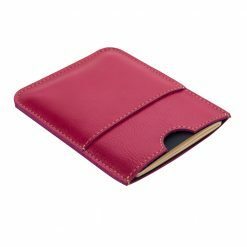 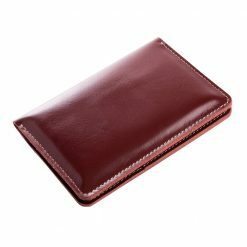 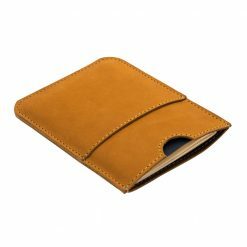 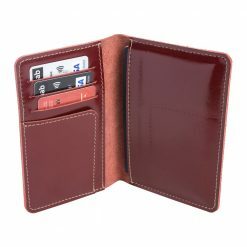 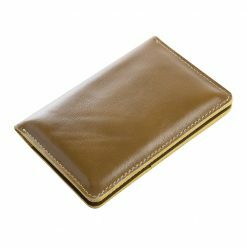 Just relax and enjoy the ride knowing you have everything you need in this wonderful handcrafted wallet.